Enhance your inner and outer beauty. 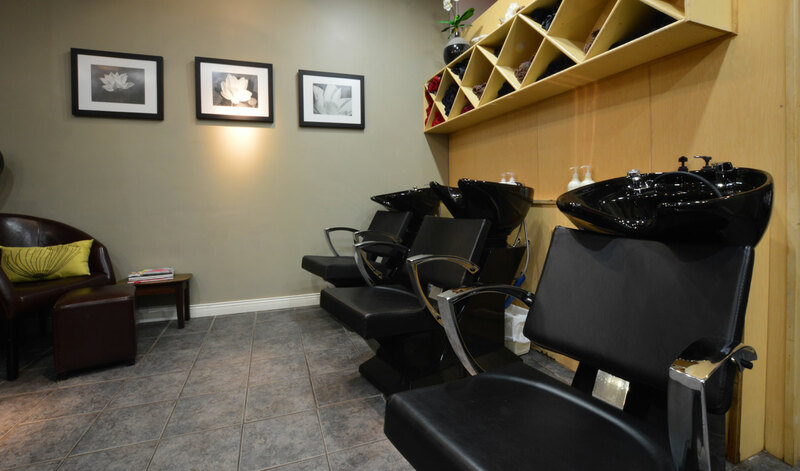 Relax in our modern salon. 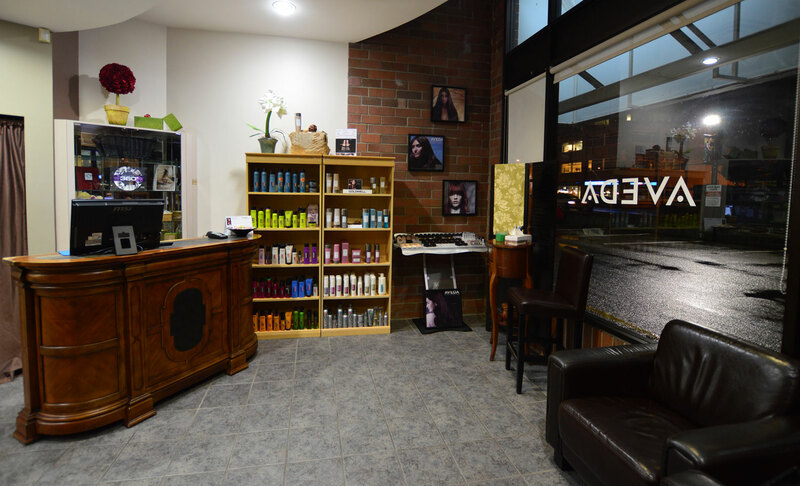 Shear Image Hair & Body prides ourselves on our comfortable, friendly environment and great customer service. We offer a variety of products and excellent hair services. Located in Oak Bay on the corner of Fort Street and Foul Bay Road. Our professional and talented staff looks forward to enhancing your inner and outer beauty. Call 250-370-1101 to make an appointment. 3 thumbs up from my husband!!! And the head/shoulder massage was fantastic Laurie. Fantastic as usual. The new hair treatments are wonderful - great treatment for the hair and lovely scalp massage. My new ritual!! Alaina did a great job. I tried another salon for a couple of haircuts but my hair never looked quite right. Alaina and I talked and she went to work. Results were exactly what I wanted. Already booked the next appointment. I always feel good after coming to the salon,keep me looking younger Laurie,thanks! My hair turned out just how I envisioned it. Thanks once again for a great "hairdo". I always enjoy my experience at your salon. 10 years I think? I felt very welcomed and taken care of by Alyena. She listened and looked at photos of the hair style I thought would look best. I was thrilled by the results. Perfect highlights and an excellent cut. The head massage was wonderful. I look forward to becoming one of Alyena's clients. Another wonderful cut and colour. Thank you. Colleen is great. Very professional and takes care of me and makes me feel welcomed. Every time I am at Shear Image Hair and Body and Laure works her magic on my hair, I am so amazed at the results. Thanks Laure. Great service,friendly atmosphere and always a great colour and cut. Loved my hair cut and Alayna my hair dresser there is super friendly and nice and really listens to what you want! Done on you hair. Walk out of Shear Image happy every time! Everyone is so friendly, helpful, and service is great, even offer you coffee or tea while you are waiting.